You will download our bundled installer software for Windows 64bit and 32bit that automatically installs all necessary software and drivers on your computer. The JTAGbox is also used on LINUX machines, where you typically install OpenOCD 0.8.0 and the configuration files manually. 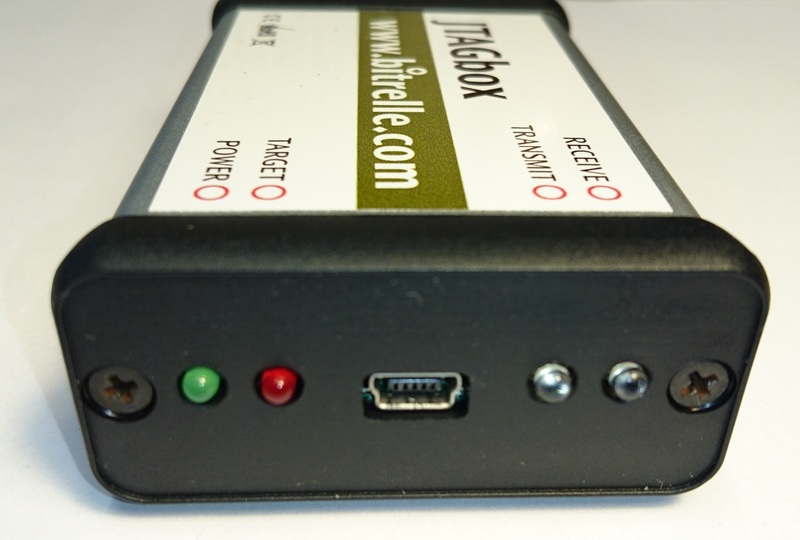 The JTAGbox can be connected directly to the JTAG connector of your micro-controller board. 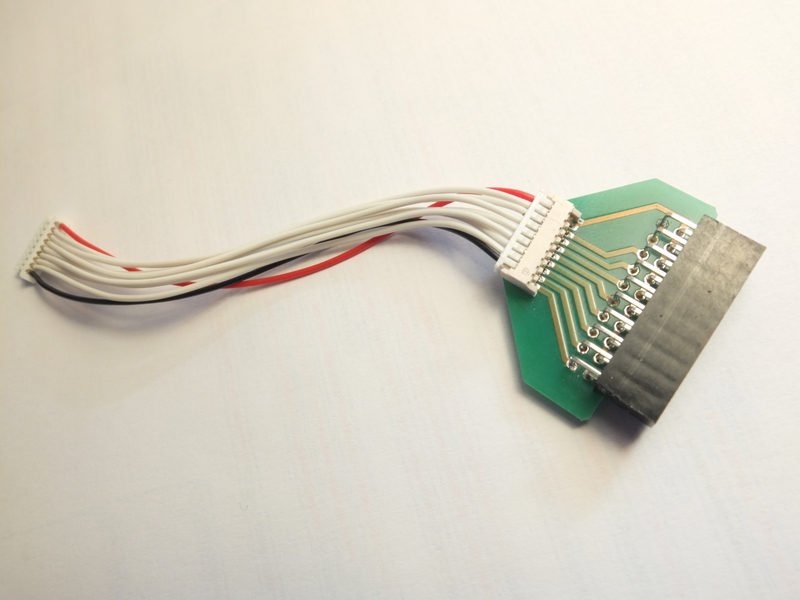 The following picture shows an example with our own LPC2368 micro-controller board. We have also tested it with other commercial prototyping boards. 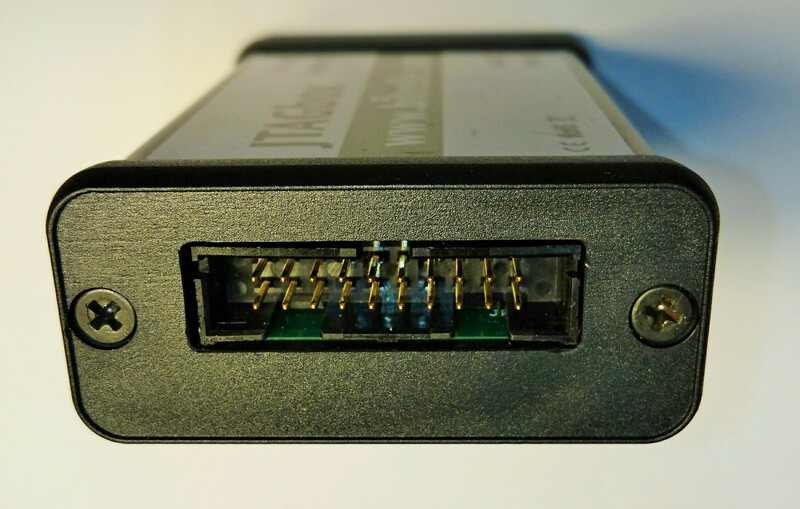 The LPC2368 micro-controller board and the adaptor cable on the picture (converts from standard 20 pins JTAG connector of the JTAGbox to a Molex Picoblade 9 pins connector) is not part of the delivery. The USB cable is exemplary. 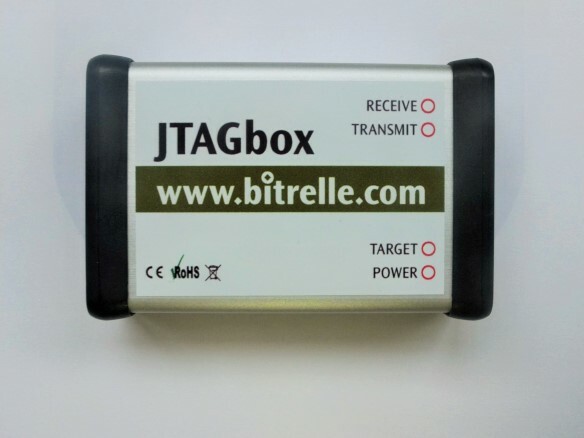 At Bitrelle GmbH we use the JTAGbox every day together with the GNU debugger and Eclipse. The following picture shows a screenshot. You can download our manual ‘Programming with Eclipse’ to learn how to integrate the JTAGbox seamlessly into the Eclipse IDE. 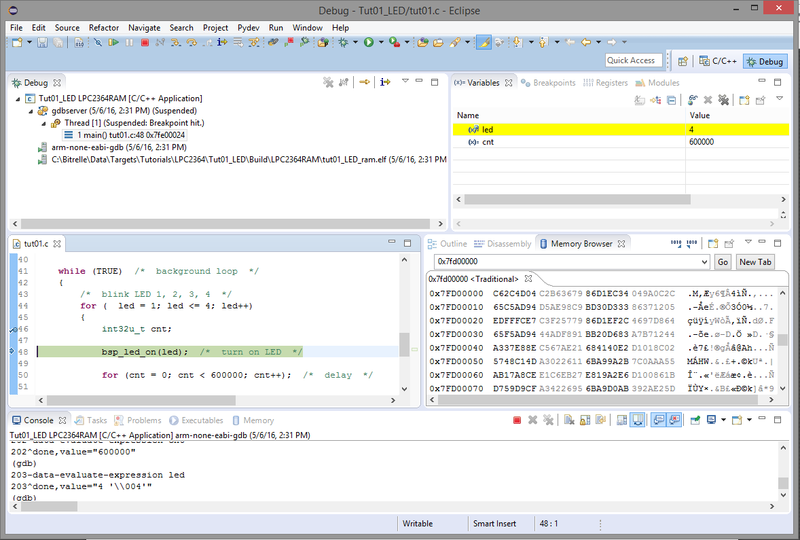 Bitrelle JTAGkey together with Freescale’s Kinetis Design Studio (based on Eclipse), with a Freescale KEA128BLDCRD reference board (3-phase sensorless BLDC motor control) using Kinetis KE06 microcontroller (ARM cortex-m0+ architecture) . Flashing and debugging via SWD (serial wire debug) using an Olimex JTAG to SWD adaptor. 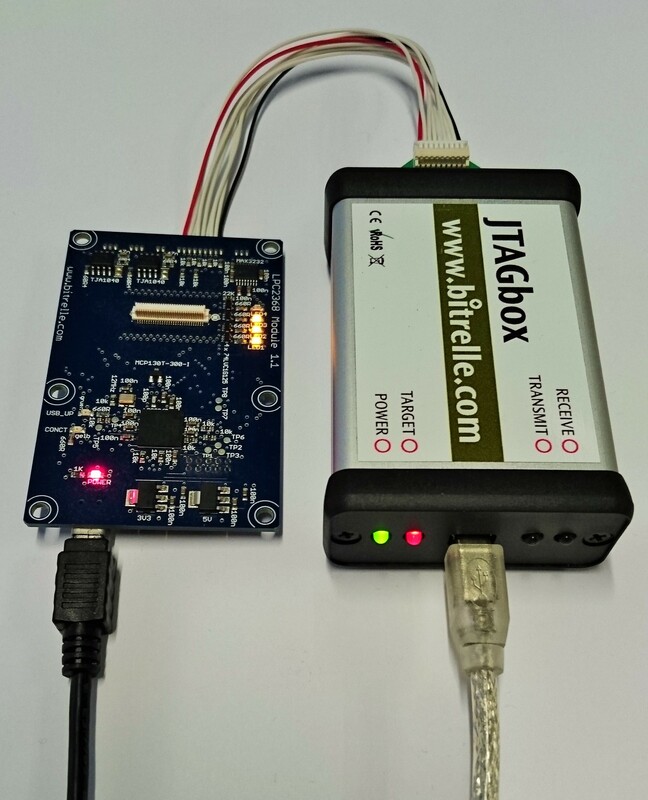 Bitrelle JTAGkey together with Keil’s MCB2300 development board using a NXP LPC2368 microcontroller (ARM7 architecture). Bitrelle JTAGkey together with Bitrelle’s LPC2368 Module 1.1 using a NXP LPC2364-BGA100 microcontroller (ARM7 architecture). Bitrelle JTAGkey together with OLIMEX development board. This is a list of all known supported devices. It is the current list of all devices that are reported to work with OpenOCD that becomes every month longer. Because of the length of the list we can not give you a warranty, how good each of the mentioned devices is supported by the GPL software OpenOCD.